Meet Nishola the newest and brightest star on the Nigerian music scean. He is an indigene of Ilaje, Ondo state. 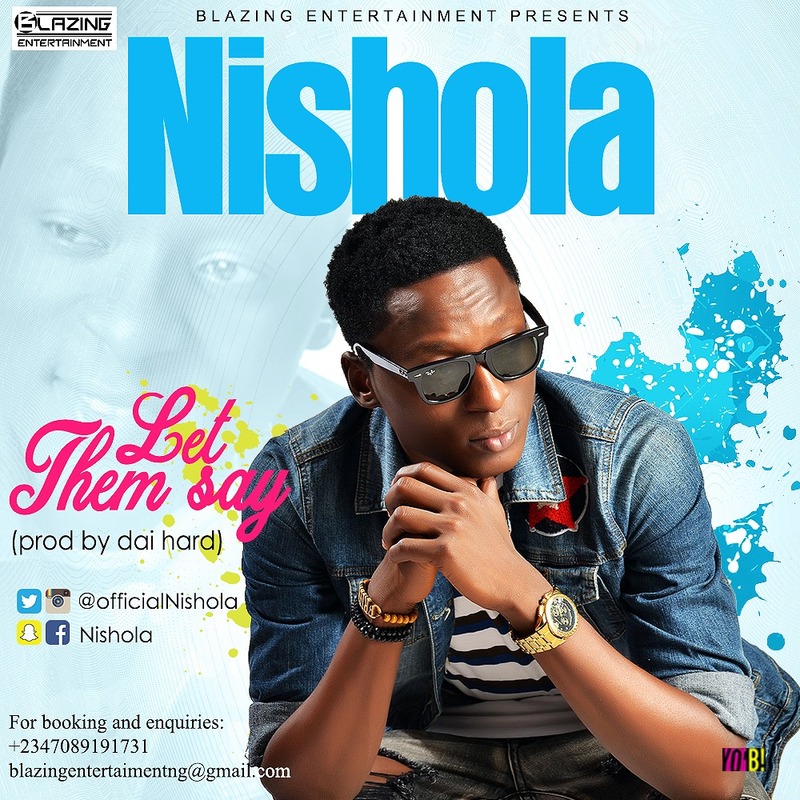 Nishola is a young talented artiste who has voiced many street anthems. His full name is Egbowon Oluwanishola Paul. Here is his debut titled ‘Let Them Say" produced by prolific beatmaker, DiaHard beats, also producer of Cynthia Morgan's "Lead me On".